This exposition will cover an area of 60,000 square meters and the booths will exceed 2000. 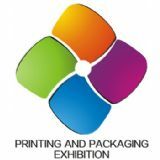 Every aspect of the application of printing and packaging will be exhibited in the form of industry chain. 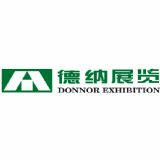 This exposition will be specially divided into the printing area and the packaging area and sincerely present more new choices in accordance with the new growth pole of the development of the packaging industry.